It’s Time to Practice Your Curtsey! 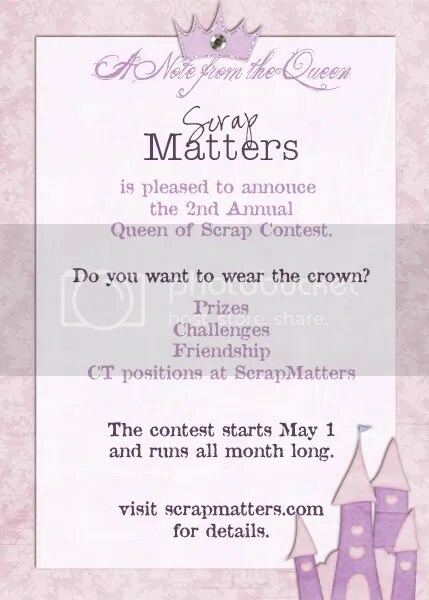 It’s so hard to believe a year has passed since our first Queen of Scrap competition. Denise, our reigning Queen, made the ad for this years competition. If you love to scrap, if you’re new to digital scrapbooking or an old pro, this contest will get you motivated to get those pages finished. Denise and Happy Scrap Girl are in charge of this years’ competition and have sworn me to secrecy on the rest of the rules, but I can promise you this— it’s going to be fun! This is another hijack from Andrea’s beloved Andi’s Artists. Happy New Year to all of you devoted Andilynn Designs fan. I, Kelly (insprink), get to kick off the first challenge of the year on the blog. Woohoo! I decided to mix things up a bit and present a challenge to you that is reflecting, not projecting. This challenge requires you to reflect upon your life in 2008. Did you stick to your New Year’s resolution made on the Eve of 2007? What were your successes? What were your downfalls? What were your highlights? 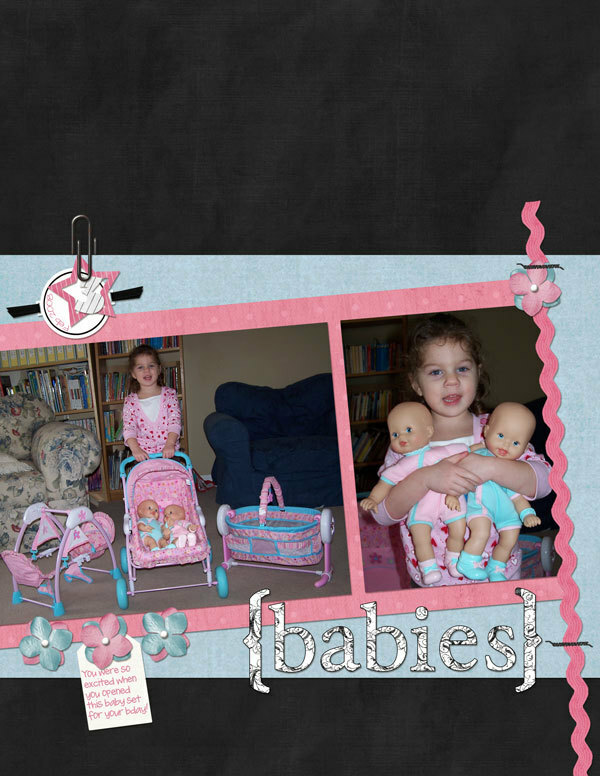 I’d like you to make a layout reflecting on 2008 using at least 50% Andilynn Design products. 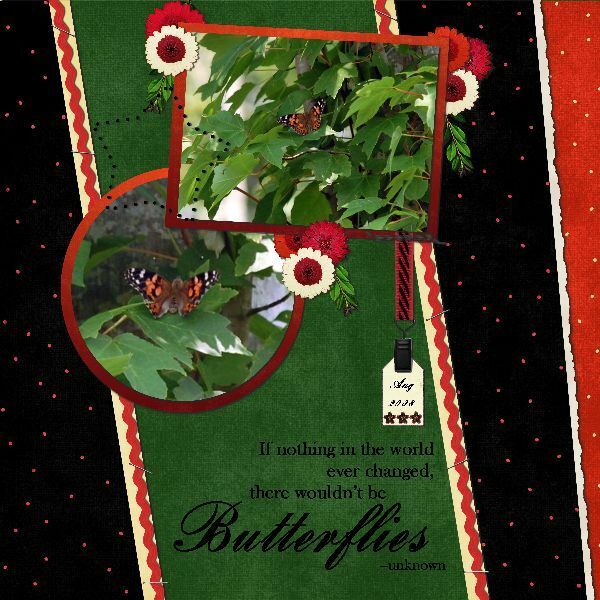 For every participant of this challenge, you will receive a $3 gift card to all of Andilynn Designs’ products at the Scrapmatters.com store. Please make sure to leave a comment here with the link to your layout so we can check it out and give you some love! Here is my layout for this challenge. I have to warn you, my LO is filled with raw emotions, but please know that I’m in a great space and 2008 turned out to be a phenomenal year for me because it led me here!! Digiscrapping with such an amazing creative community has not only been positively life altering, it has also been wonderfully relaxing and therapeutic. This challenge will continue through Jan. 31. Also, keep checking back for more fun from Andi’s Artists. Andi’s CT has hi-jacked her blog for a challenge! 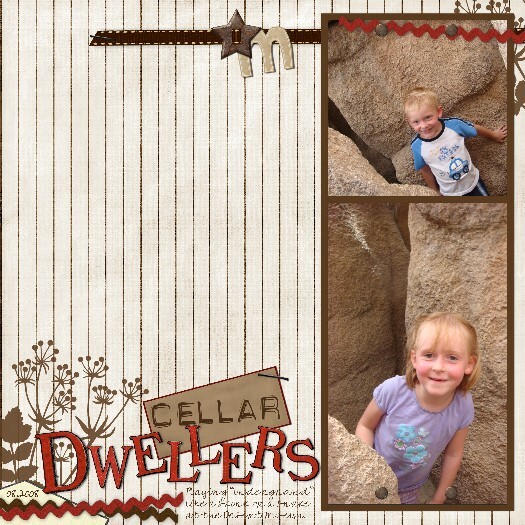 Andrea’s CT is hi-jacking her blog today to tell you about a fun challenge for this week. We’re going to be doing a Scrappin’ Bee. See the list below, all the elements spell SCRAPMATTERS. You will have to use all the items on the list for your LO. And yes, you can double up, your circle can be a matte or your star can be a tag, just so you use all the items listed. 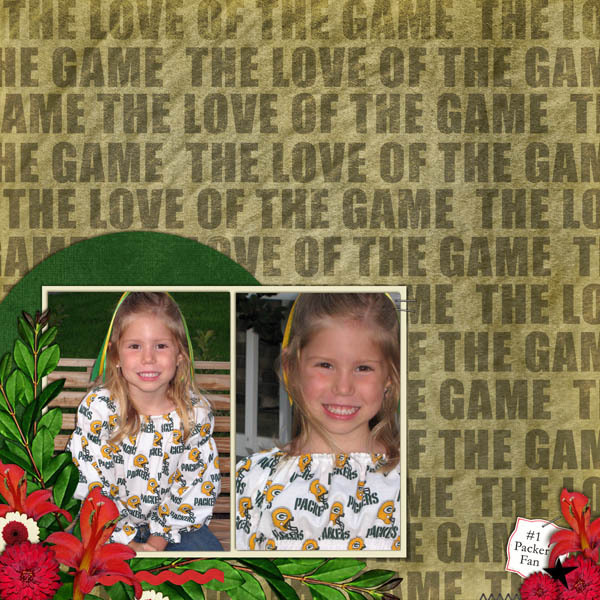 When you finish your LO upload it to your gallery at ScrapMatters and post a link to it in the Scrappin’ Bee Challenge Thread in Miscellaneous Challenges at ScrapMatters. Of course, we would love it if you used Andilynn’s products, but it’s not required. 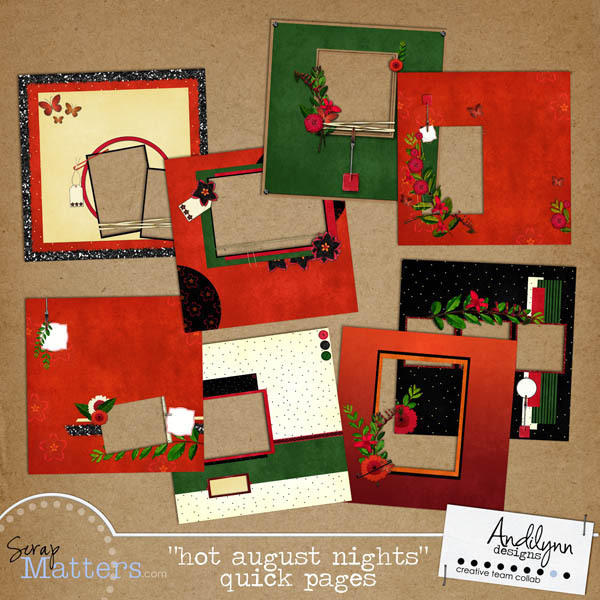 All participants in this fun challenge will receive a set of gorgeous QP’s made with Andrea’s latest kit, Hot August Night available in Andi’s Shop at ScrapMatters. Here’s a preview of the gorgeous pages you will receive just for participating! If you have any questions, post them in the challenge thread or send a PM to chigirl. Have fun ladies and we’re looking forward to seeing your beautiful LOs.